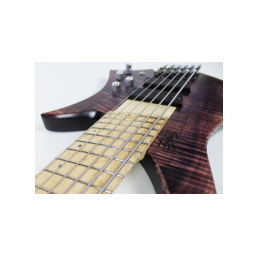 Lightweight playability with overweight tone, Italian made headless bridge and locknuts, active electronics with customizable controls, stainless steel fanned frets for ergonomic design and balanced string output and tension. 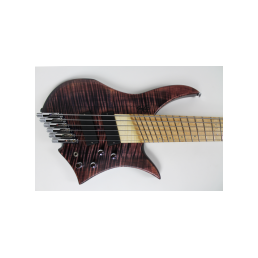 Specially designed asymmetrical neck profile to feel comfortable and focused all over the neck. 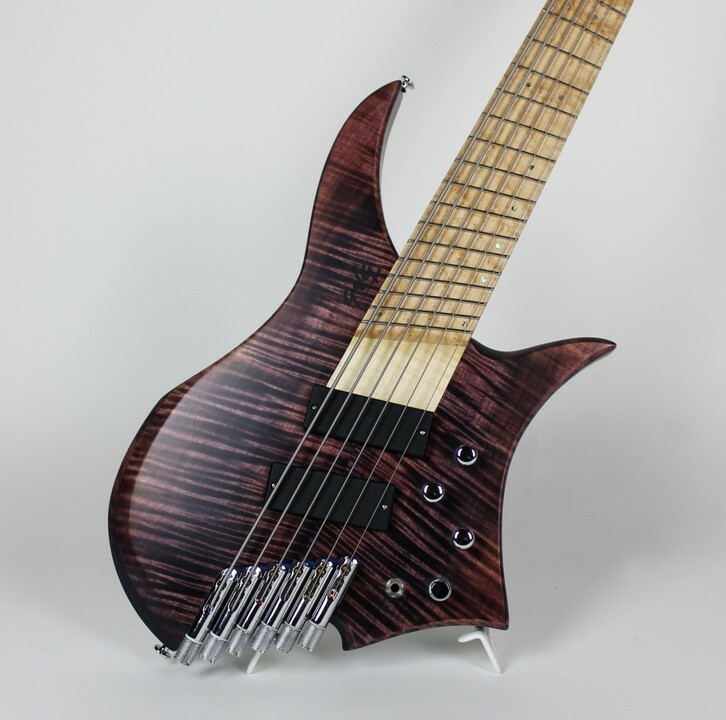 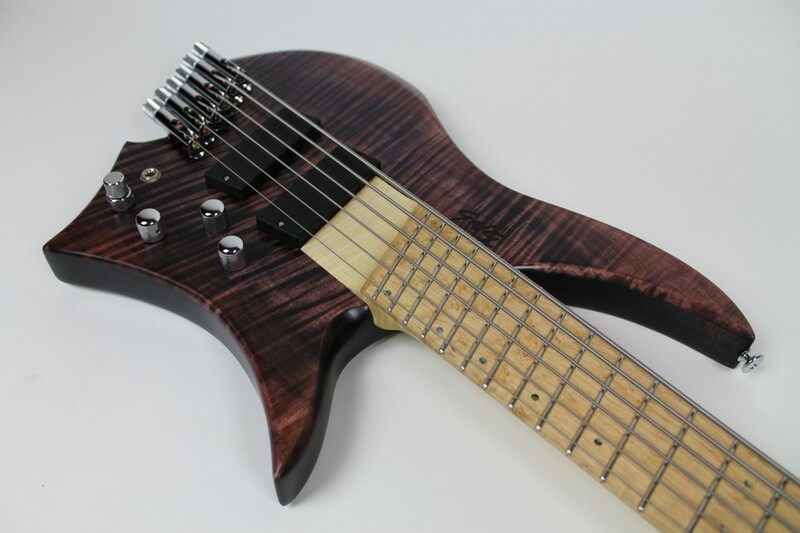 Available with up to eight strings. 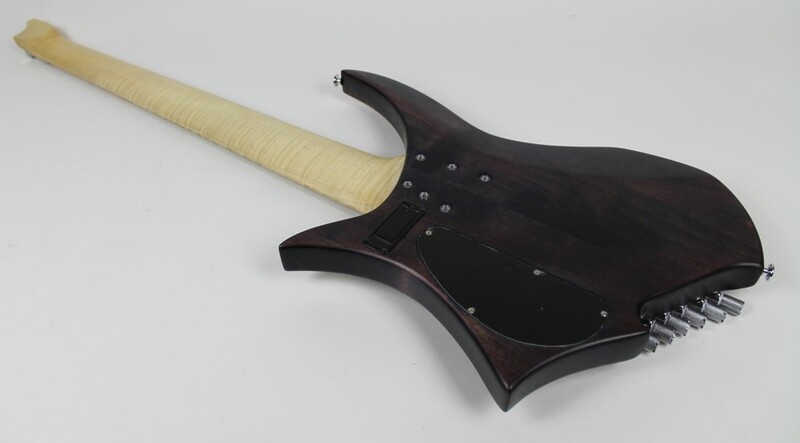 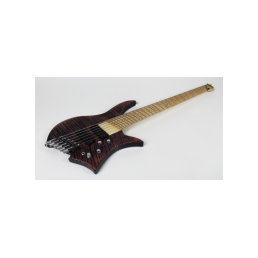 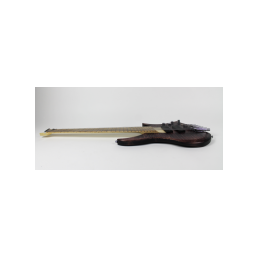 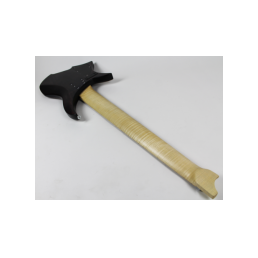 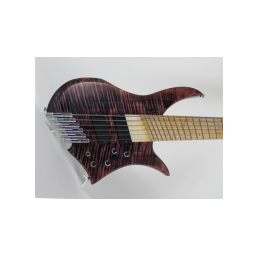 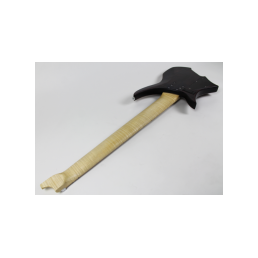 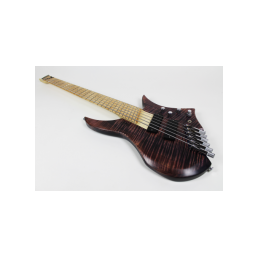 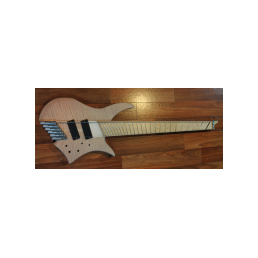 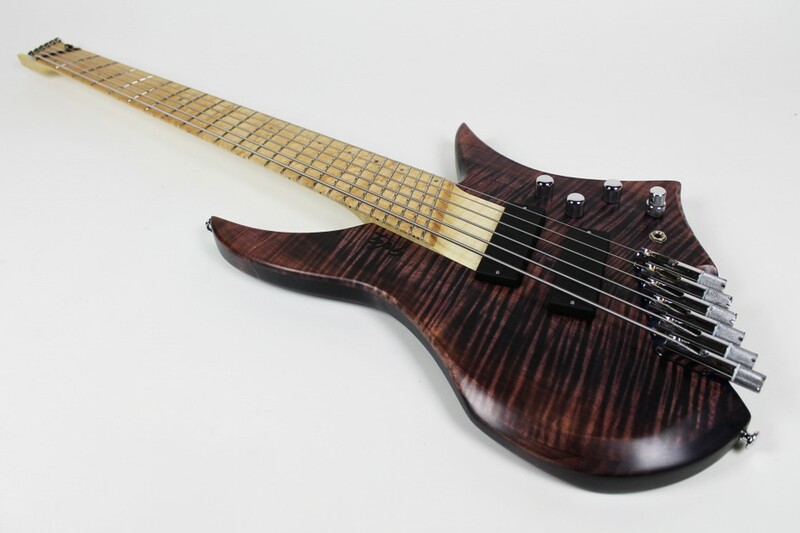 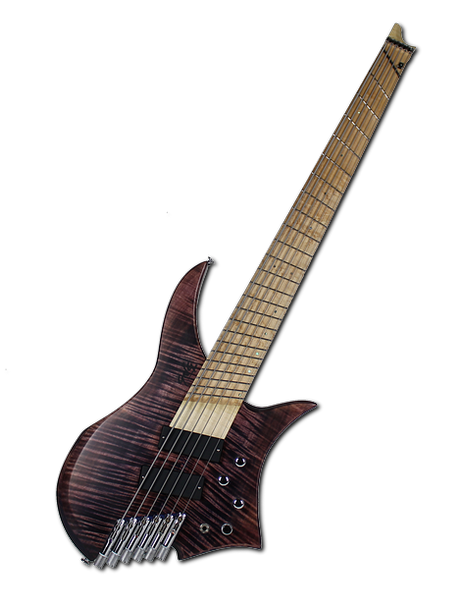 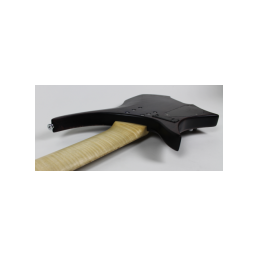 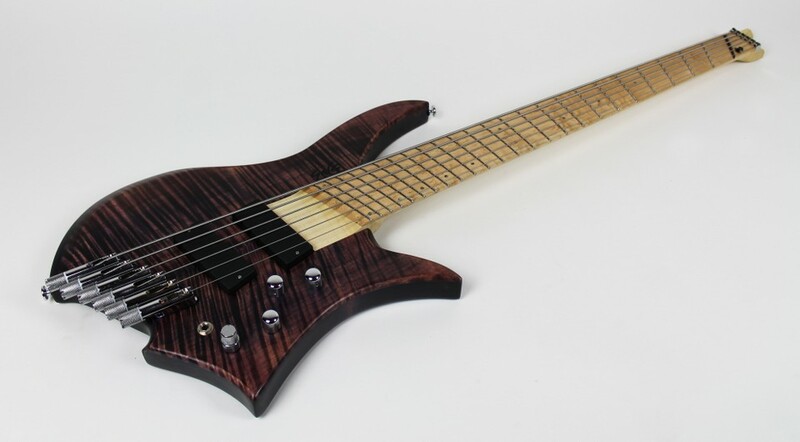 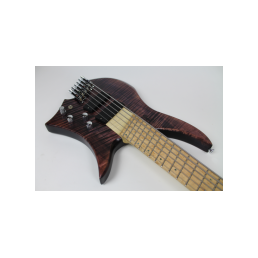 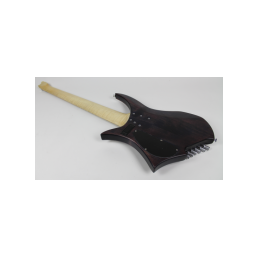 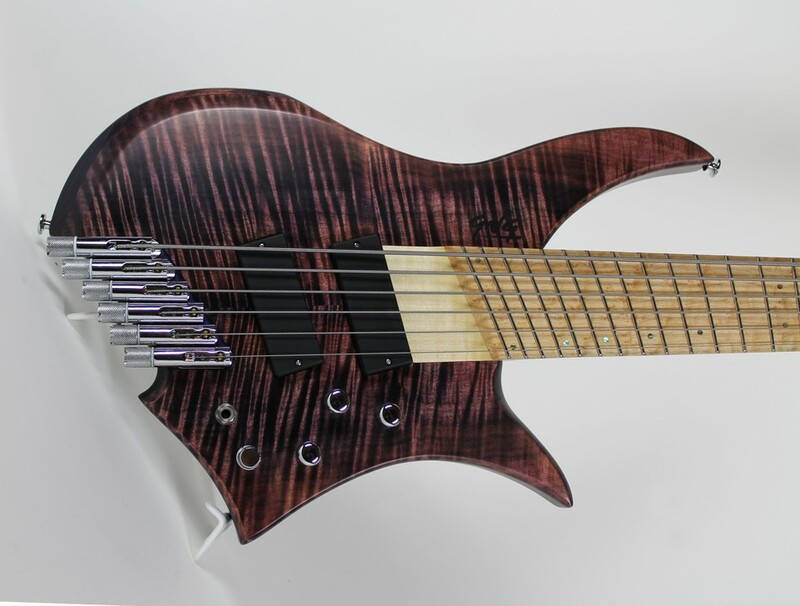 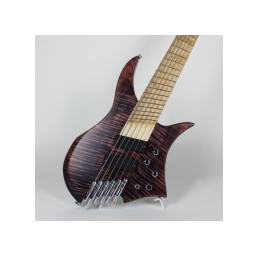 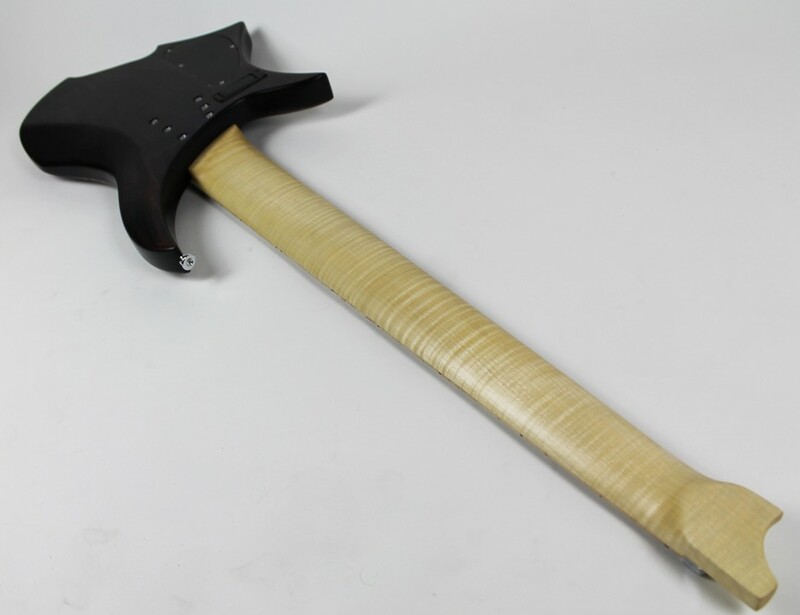 "I searched GNG on the web and I saw some cool videos about amazing guitarists, extended range instruments and powerful riffs, then I discovered the Fëanor headless bass. 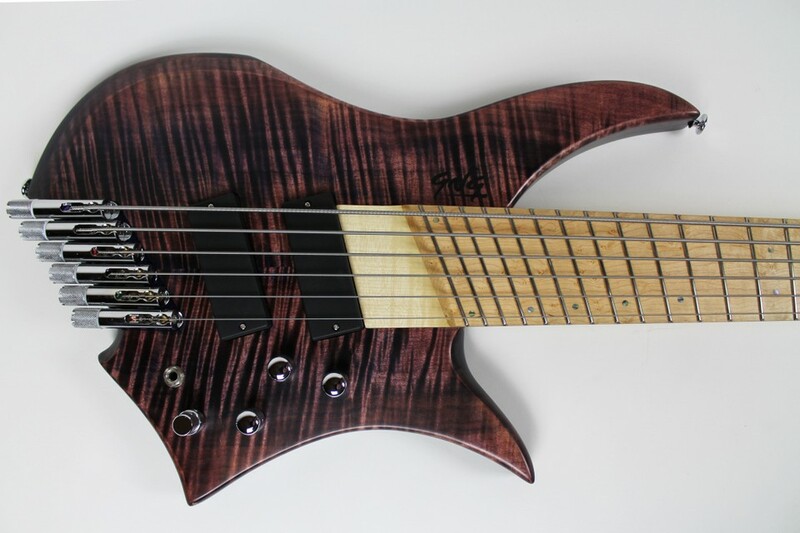 And I’ve fallen in love. 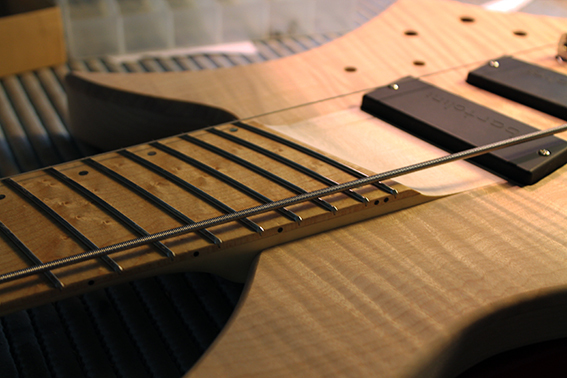 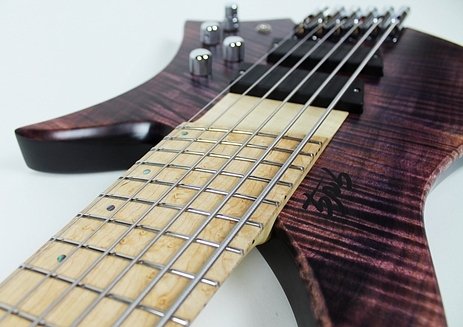 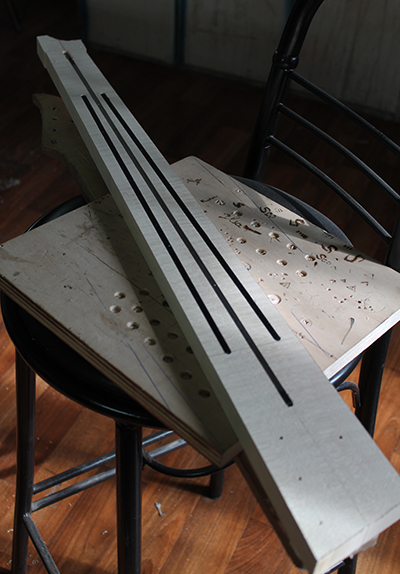 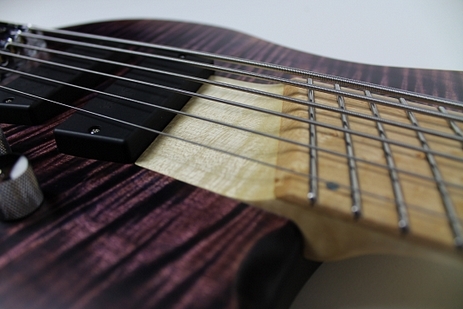 We spent an afternoon defining my Fëanor custom: measures, features, woods, finishes and look! 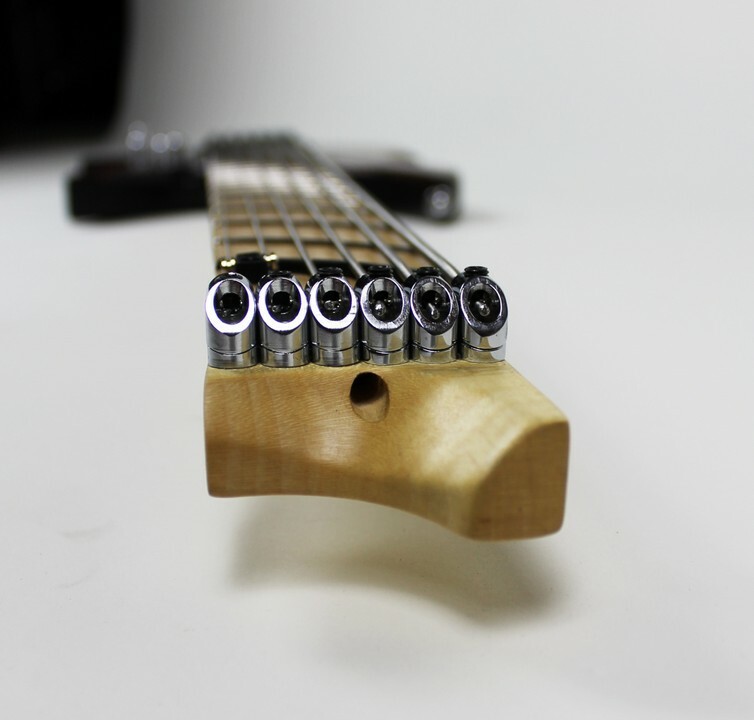 A modern headless lightweight design, to fit the needs of modern musician and follow the playing techniques and tone research evolution. 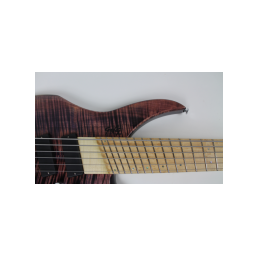 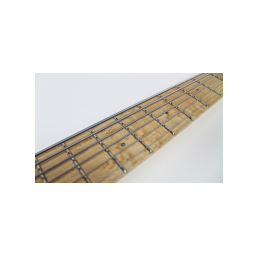 With a better reach of the higher frets, a versatile fanned fretboard (33"-37") to reach an impressive balanced frequency response, tight low strings with singing smooth treble. 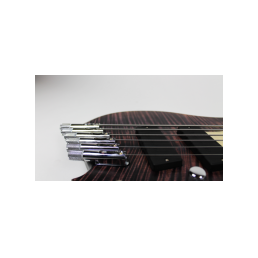 The balanced barycenter, ergonomic fanned fretting, hi-grade italian hardware and special neck profile will bring the player to faster and clearer performances. 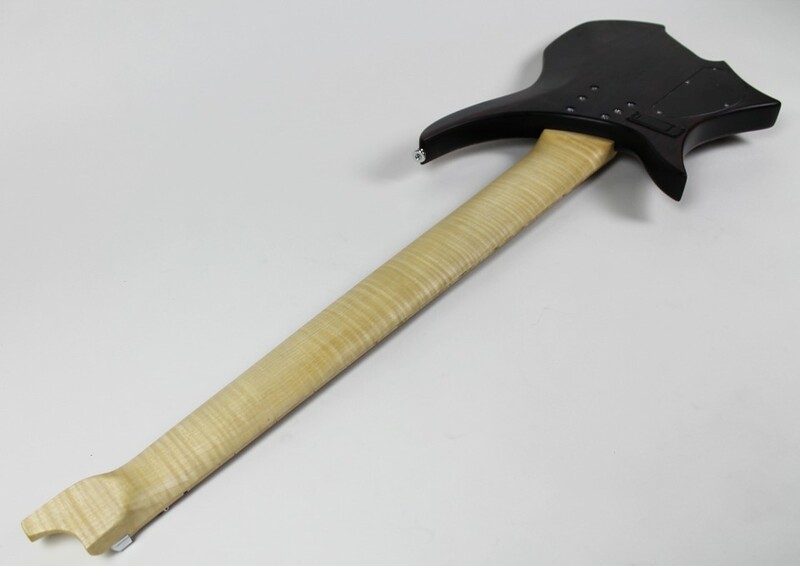 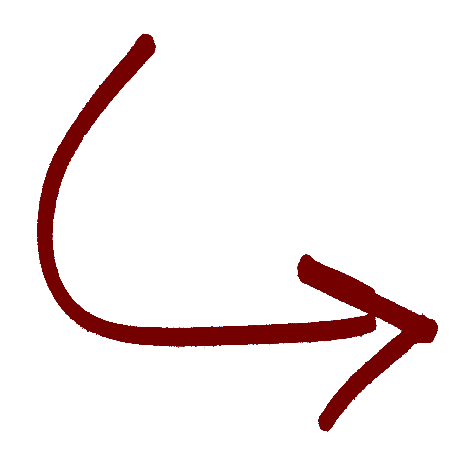 The proportions are studied for the perfect balance. 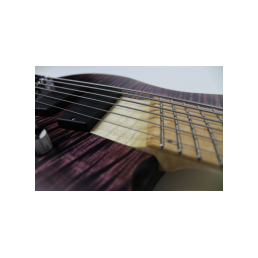 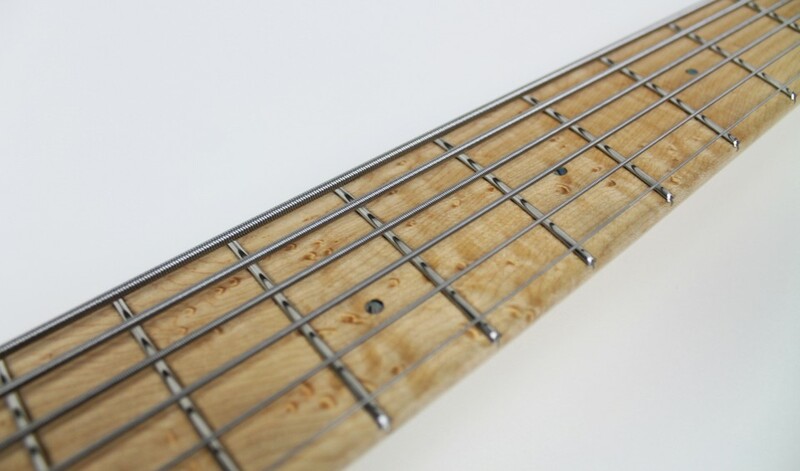 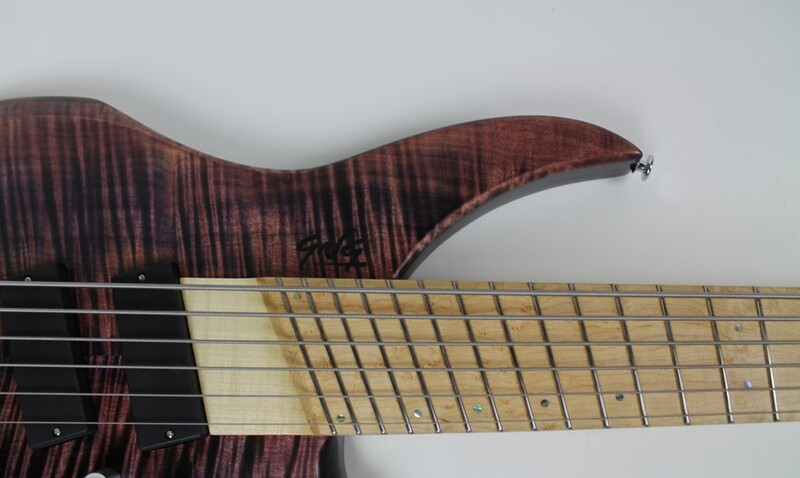 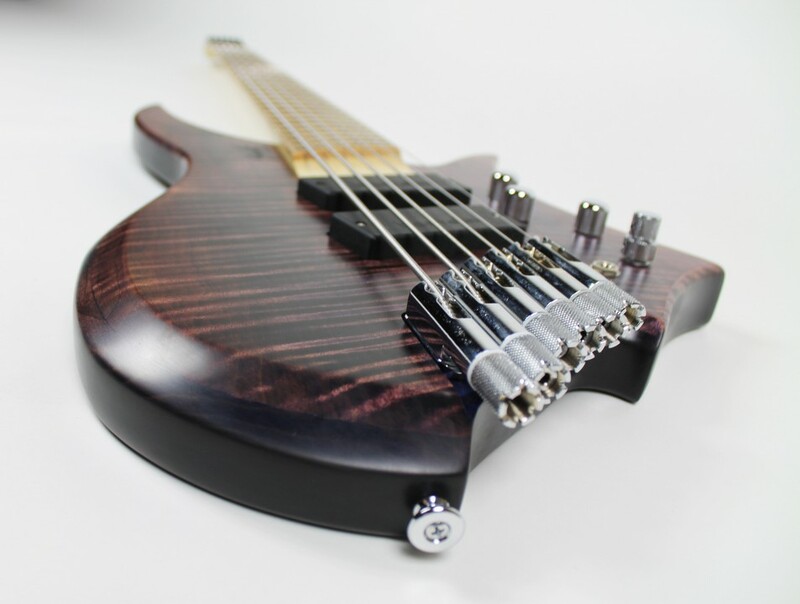 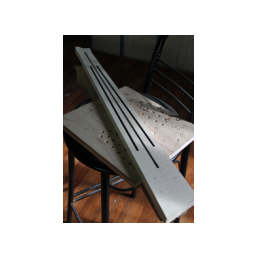 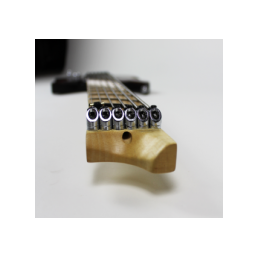 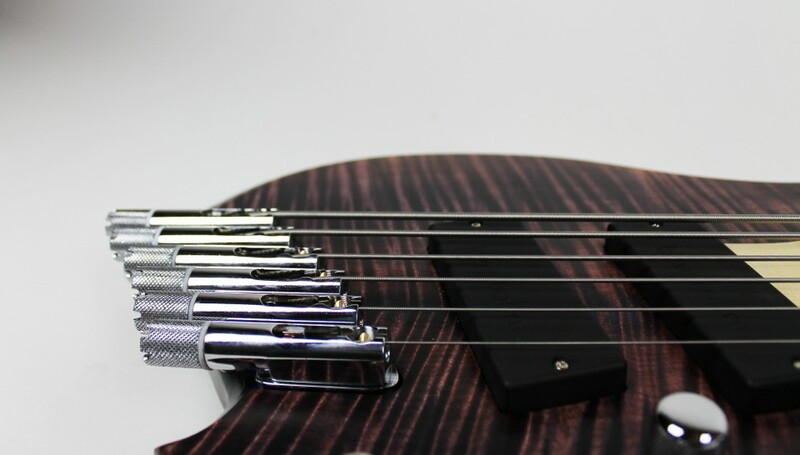 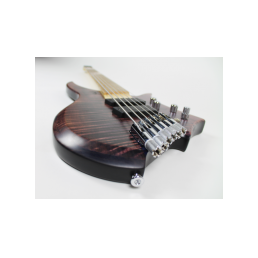 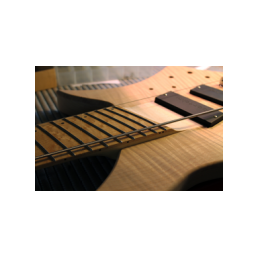 Since 2006, stainless steel frets are included in all my basses, due to the unbeatable performance superiority and lasting unwearable feature of the hard, hi-polished surface: expect to go faster and play cleanly.